Your first year of marriage will be one of the most cherished moments of your married life that should be celebrated in style. Your wife deserves the absolute best on your first marriage anniversary. You need to give her something beautiful that will make her fall in love with you all over again. 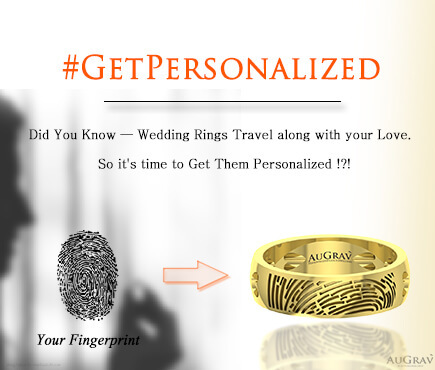 And what better way to celebrate this occasion than with a unique personalized gift for her. 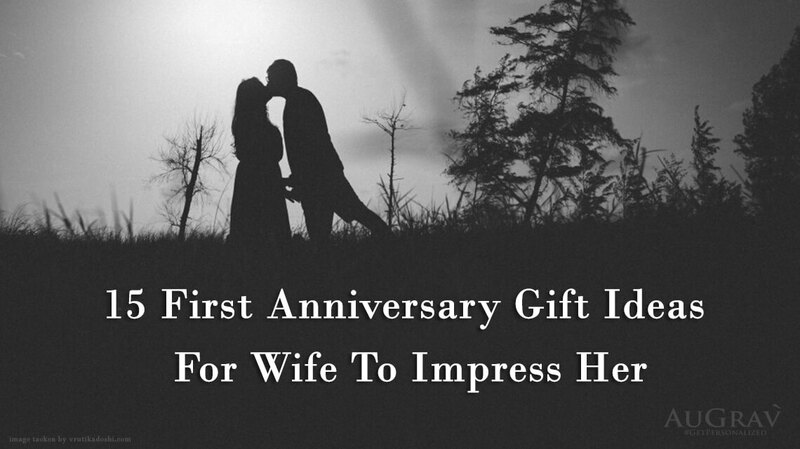 A customized gift can be the ideal first year anniversary gift for your wife. 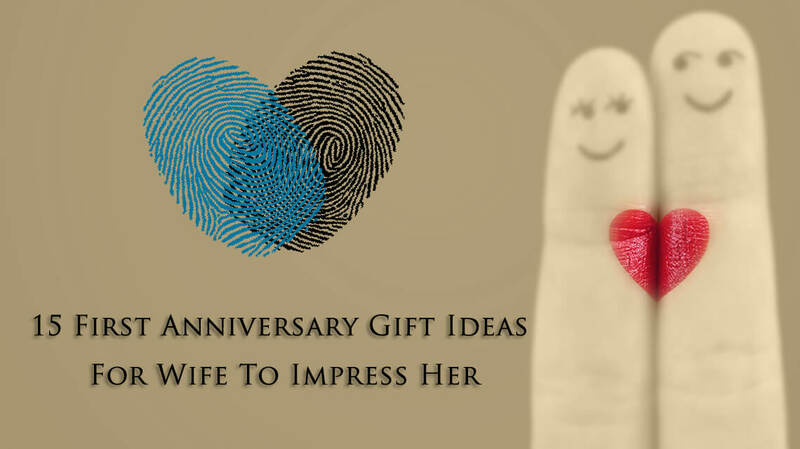 However, when it comes to 1st year anniversary gift ideas for your wife, you will discover a vast variety of gifts. Selecting the perfect anniversary gift for her can be a time-consuming affair. To help you out, we have selected the 15 best wedding anniversary gifts for wife. These are just a few of our favorites. Feel free to share your favorite first year anniversary gift ideas in the comments section below. 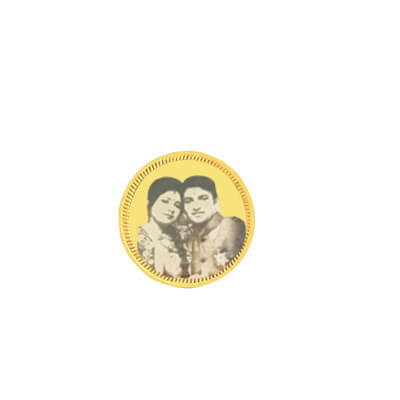 This photo engraved gold coin can be the perfect anniversary gift for your wife. You can add a picture on one side and name on the other side of the coin. Watch her face light up as the images and words remind her of the fondest memories of your marriage! You can buy them in different sizes like 5Gms, 10 Gms, 20 Gms. One of the most classic gifts, a personalized photo frame, can sweep any woman off her feet. Add your sweetheart’s snapshot or the picture of both of you hugging and looking at each other; the choice is yours. You can even add a lovely message to make it all the more endearing. This is the ideal one-year anniversary gift for your wife. Incredibly creative, a personalised pencil sketch will be the best anniversary gift for your wife. These sketches are hand-drawn with a pencil. 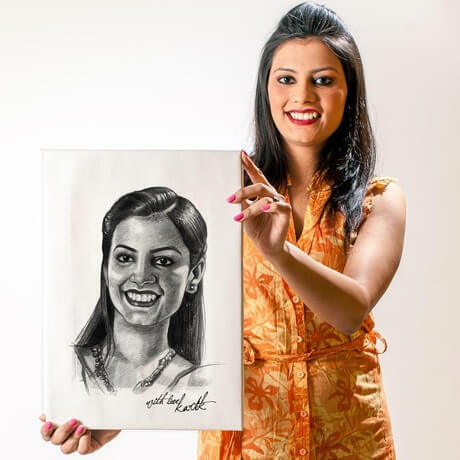 Women love personalized gifts, and this customized pencil sketch will be treasured by her for eternity. A unique marriage anniversary gift idea for her, this personalized love heart photo cushion will remind your love of the most precious moments of your married life. It is a beautiful way of expressing your love and affection for your sweetheart. These pillows are in red and this symbolizes how lovely they are. 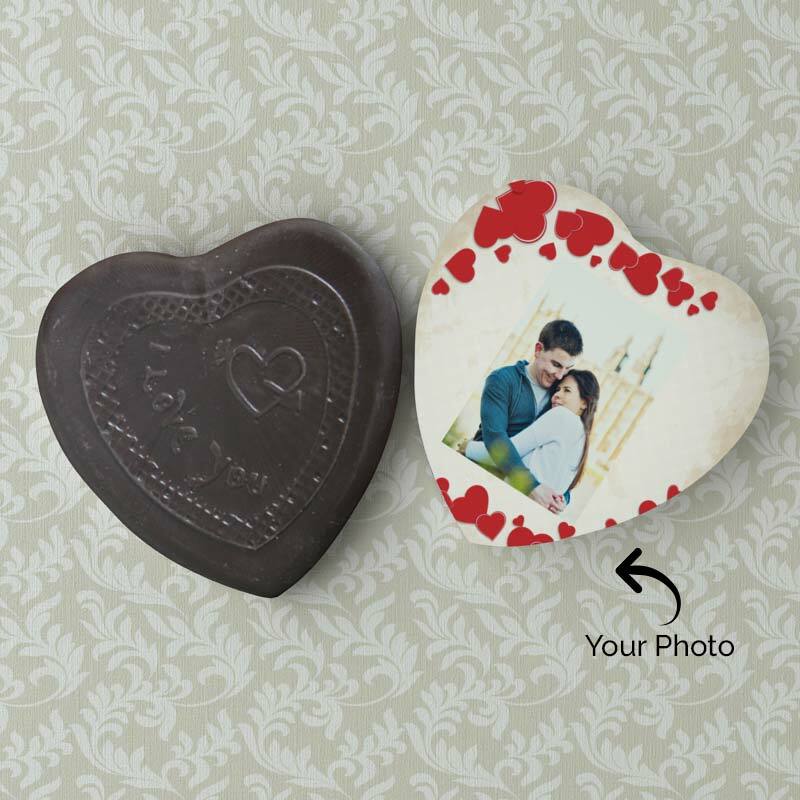 This photo cushion has the word LOVE written on it and is personalised with your pictures in two mini hearts created in front. A stylish and contemporary ladies wallet is a great first anniversary gift for your wife. It’s bright, and vivid pattern makes it look unique while her name written on the colorful background makes it more personal and further enhances the beauty of this wallet. It has plenty of room as well for storing your photographs and other essential items. You can Personalized with themes of your own. In case you have a design on your own, you can make wallet in that design. Don’t you want to remind your wife how cute and adorable she looks? Well, then you should consider gifting her these beautiful Couple Soft Dolls. Nice and charming, this set of miniature dolls with faces of a couple molded on it, is the best marriage anniversary gift for expressing your love for your sweetheart. 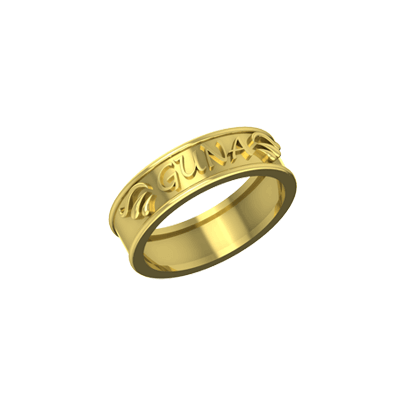 It is made with unique 3D technology which makes it appear quite real. These personalized soft dolls will leave her amused and smile all day long. Your wife is definitely ‘The Queen of the Kitchen’ and your heart too. 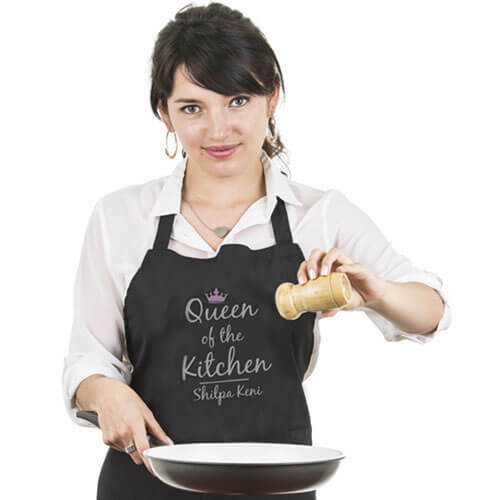 A personalized apron stating her ‘The Queen of the Kitchen’ and her name printed on it is an excellent way to express your gratitude and appreciation for her hard work. This personalized apron is a wonderful way to show your love for the incredible woman in your life. Without a doubt, this personalized apron will be a unique first anniversary gift for your wife. 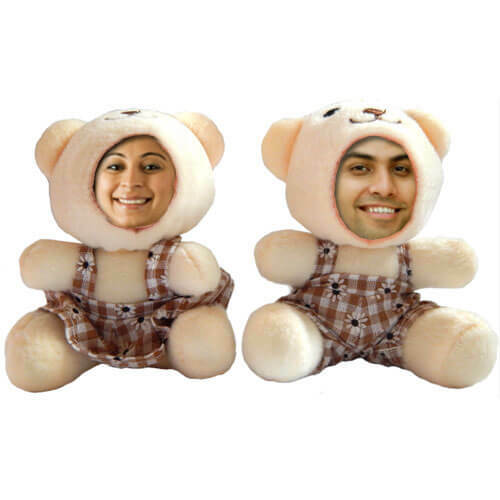 If your wife is a soft toy lover, then we have the perfect 1st wedding anniversary gift for her. A personalized teddy can be a cute and beautiful wedding anniversary gift. Seeing her picture and your love message on this adorable teddy will bring a smile to her face. What’s more, it is also red in color which is the color of passion and love. This gift will make her go weak in the knees! 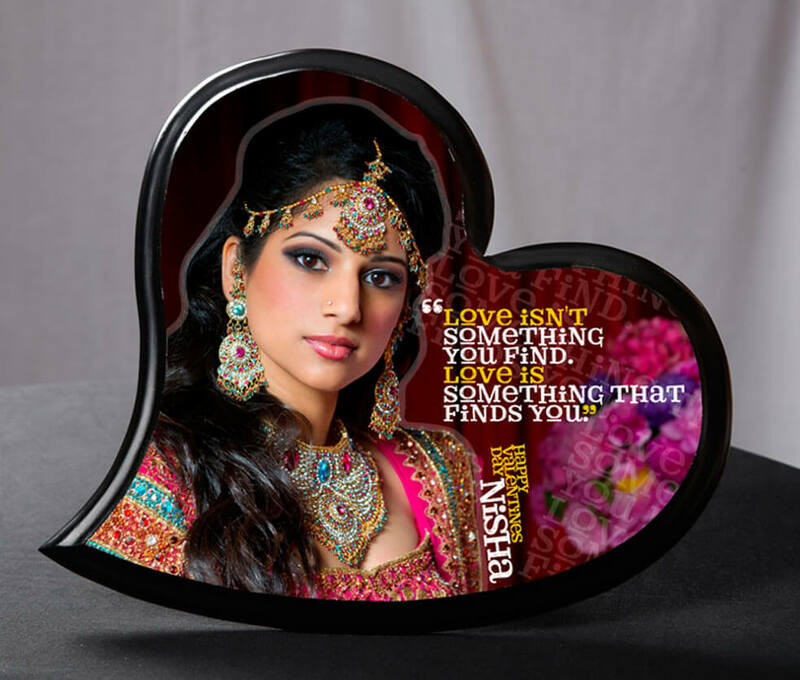 A 3D photo crystal will make your wife go crazy and can be the perfect 1st-anniversary gift for her. You can encase your best moments in this shiny 3D Photo Crystal. 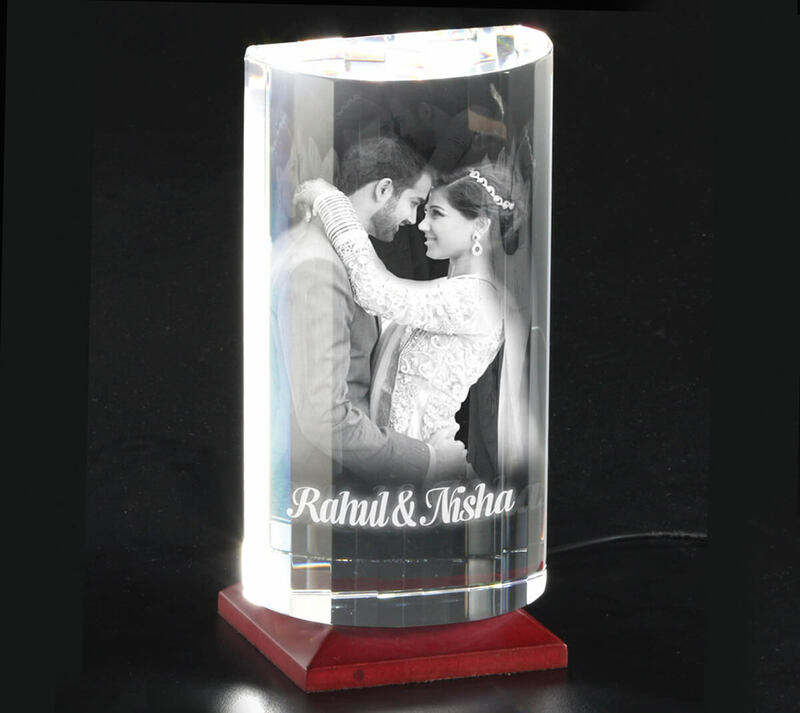 This sparkling photo crystal will be an innovative way to showcase your blissful days together. You even have the option to select different crystal shapes like circle, cubical, rectangular, heart, etc. We say this is one of a unique gifts you can give to your wife on the first wedding anniversary. Anniversary gifts are meant to be personal. For this reason, a personalized photo mug is one of the best gifts for your wife on the wedding anniversary. 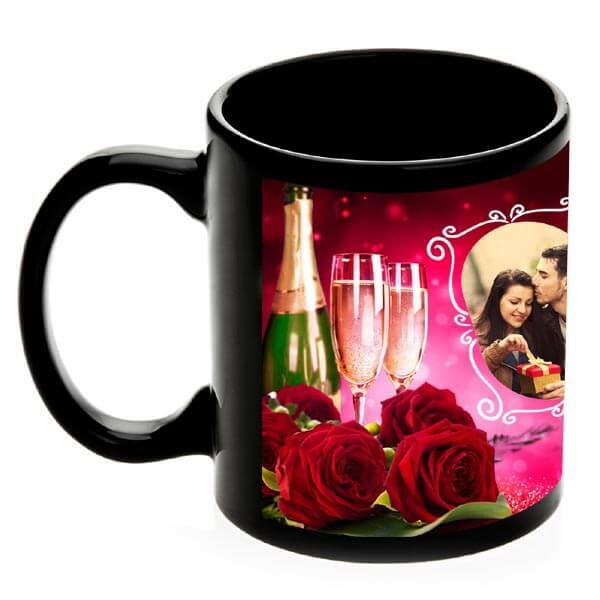 You can customize this mug with the picture of your sweetheart, or you can even add a lovely personal message to make it all the more special. Imagine the refreshing look on your wife’s face as she sees the front page of a newspaper filled with details of your anniversary. Priceless! You can add newspaper name, headlines, pictures, date, etc. as per your choices and preferences. The high-quality paper and the permanent print gives this personalized newspaper an authentic look and feel. 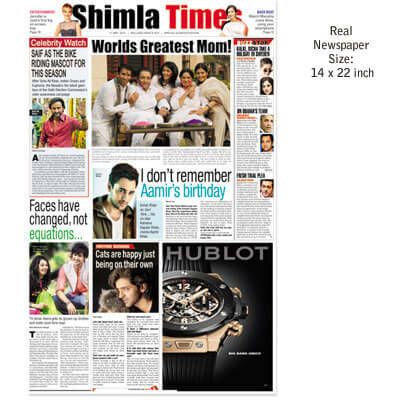 A unique 1st-anniversary gift idea for your wife, this personalized newspaper will become one of her most cherished possession. A customized photo cake is a sweet first-anniversary gift for your wife. You can personalize the cake with your pictures, text or any special message. 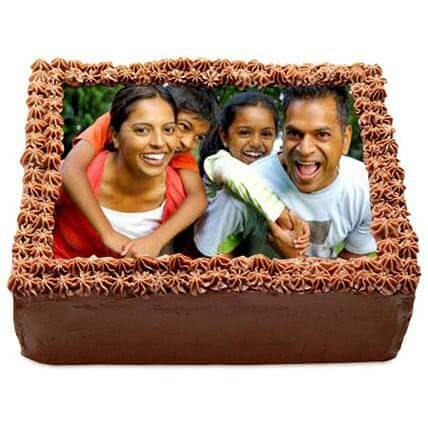 This personalized photo cake will be a lovely reminder of your happy years together! These are really a unique gift since people are bored of the very old cakes. Time spent apart can be so agonizing; staring at the clock, waiting for the time that you can be together again. 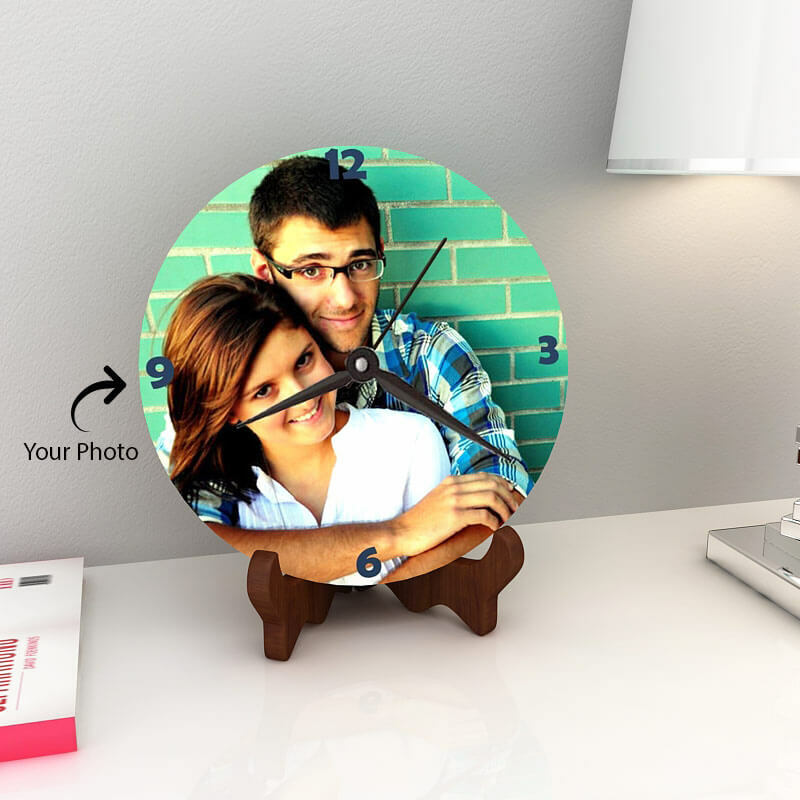 Tell your wife how much the time you spent together means to you by gifting her this personalized wall clock. This excellent marriage anniversary gift is bound to delight her as she sees the image of the two of you together on the face of the watch. There are no better anniversary gifts for your wife than sweet personalized chocolates. The sweetness of the chocolates can only be matched with the fond memories that are printed in the form of images on top of the chocolate box. Moreover, you can even write your wife’s name on the box as a sweet gesture of your love for her. Wish your significant other, a happy anniversary with this delightful box of sweetness. The Heart Fingerprint Ring is one of the best first year anniversary gifts for her. Three sparkling diamonds outline the perfect shape of the heart design. While the fingerprint is engraved right on the face of the golden heart, the lovely tapered design further adds to the allure of the anniversary ring made for her and makes it all the more beautiful. 15 First Anniversary Gift Ideas For Wife To Impress Her Overall rating: 4.7 out of 5 based on 235 reviews.